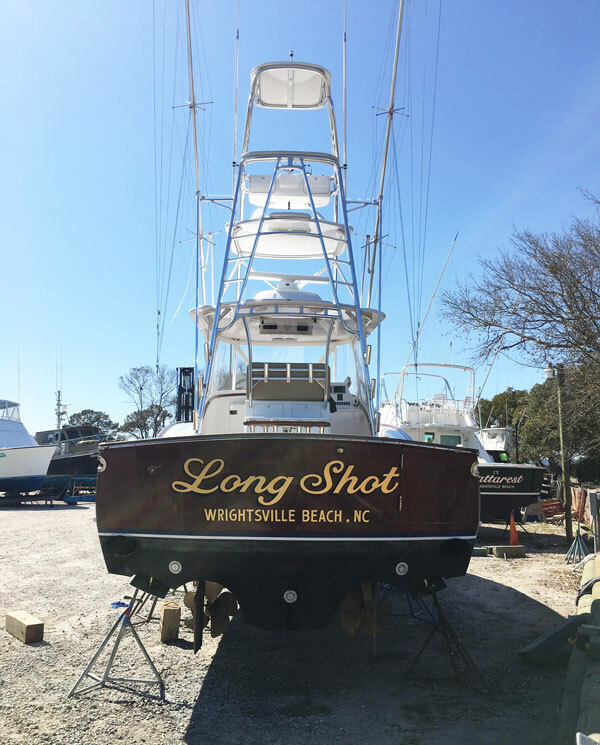 At Carolina Beach Boat Yard & Marina our staff is our most important asset. Our staff’s primary commitment is to our customers and their boating service needs. We strive to provide quick and professional work on all boats and yachts and take pride in service we afford our customers. Our entire staff enjoys the boating lifestyle and it shows in the attention to detail in all that we do. With experienced mechanics and service personal we can help with all of your boating needs or repairs.